Well, EXCITING NEWS!!! I’ve finalized my graphics! 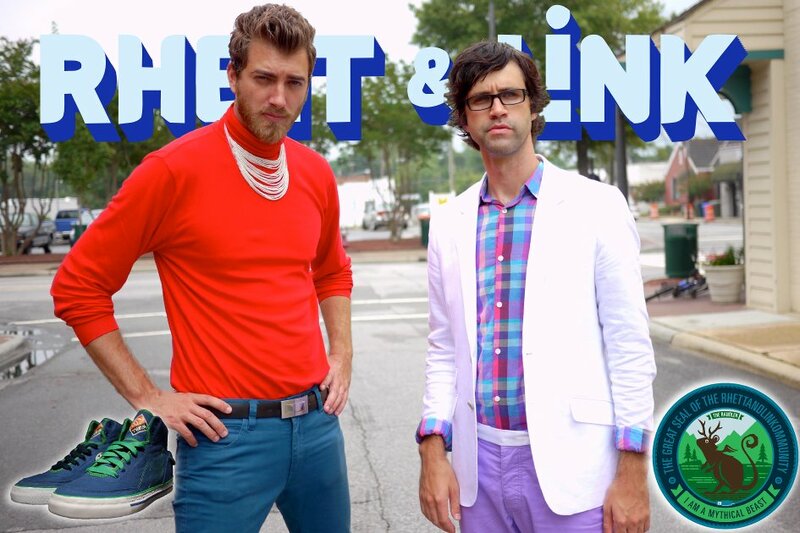 We’re ready to rock this pinball machine with Rhett & Link! If all goes well, I should have the prints sometime next week! This is for the backglass. I know I say this about everything, but I think it’s awesome. 😀 It’s just so exciting! Here’s the playfield finalized. Bear in mind that this is only for the the print beneath all the parts. That’s why some spots look goofy. There’ll be pictures for sure when I get the vinyl in the mail, and when I get it applied. Mark! I think your Pinball machine is awesome, can’t wait to see it finished!